Keep your pets on their normal diet. 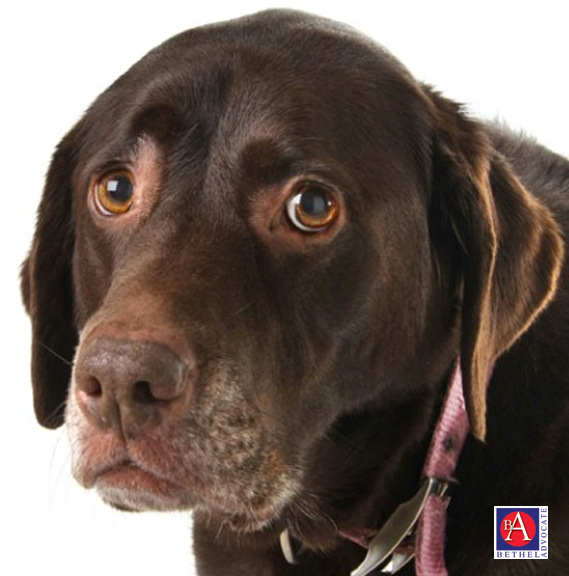 Any change, even for one meal, can give your pet severe indigestion and diarrhea. This is particularly true for older animals who have more delicate digestive systems and nutritional requirements. And keep in mind that foods such as onions, chocolate, coffee, avocado, grapes, raisins, salt and yeast dough can all be potentially toxic to companion animals. Please visit our People Foods to Avoid Feeding Your Pets page for more information. Be prepared in the event that your pet does escape by downloading the ASPCA Mobile App. You’ll receive a personalized missing pet recovery kit, including step-by-step instructions on how to search for a lost animal in a variety of circumstances.And keep your pets’ IDs up to date! It’s a good idea for all your animal companions—even indoor-only pets—to always wear a collar with an ID tag that includes your name, current phone number and any relevant contact information. July 1 is National ID Your Pet Day, which serves as an annual check-in to make sure your pets’ identification tags and microchip information is up to date.